New Delhi: The Congress on Monday demanded a Lokpal probe into former Karnataka chief minister BS Yeddyurappa's 'diary' and asked Prime Minister Narendra Modi to answer whether its contents were correct, else put the former chief minister behind the bars. 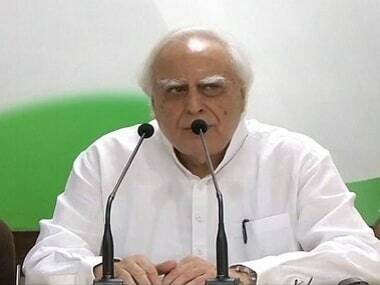 Addressing a press conference, senior Congress leader Kapil Sibal asked the Income Tax department to act on the "Yeddyurappa diary" which has been in its custody since 2012, soon after the BJP leader relinquished the charge of the chief minister of Karnataka. 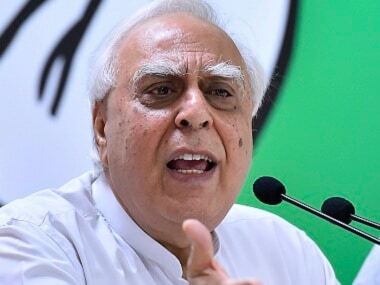 "The I-T and Enforcement Directorate officials should question the ministers whose names are written in the diaries and the money trail of this black money should be found out," Sibal said. 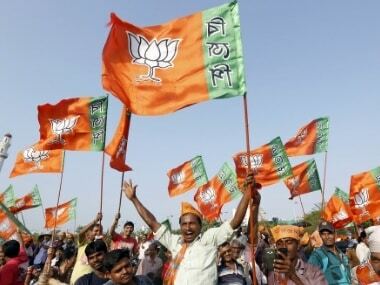 He alleged that if the contents of the diary are correct, the top BJP leadership is involved in allegedly accepting bribes to the tune of over Rs 1,800 crore, as written in the diary. Sibal also played a video of the "original diary" of Yeddyurappa showing the names of BJP leaders and others in the diary's contents written in Kannada. He, however, did not take any responsibility for the contents of the video. 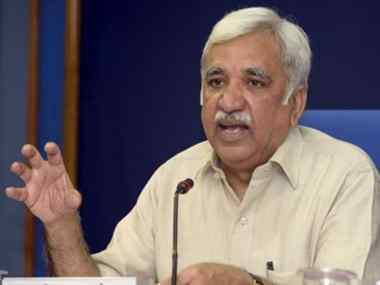 "We had demanded a probe and since the Lokpal has been constituted, this should be the first probe by it," Sibal told reporters, adding the Lokpal has powers to take cognisance of the matter suo motu under the act. "We want that the prime minister should publicly tell if this is correct or not... The prime minister should answer. If the prime minister says Yeddyurappa is speaking a lie, then why should he not be arrested. If this (contents of the diary) is true, then it is a very serious issue, and why should Yeddyurappa not be arrested? There should be a thorough probe," he said. "They make money to the tune of crores through note ban and they should make us stand in the dock instead. What kind of politics is this?" he asked. 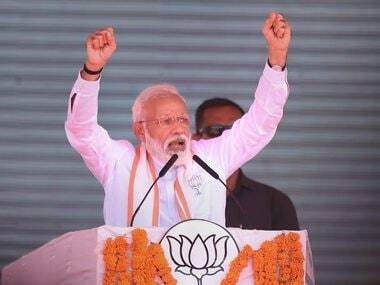 The Congress leader also alleged that Modi's claim of a scam-free government had fallen flat and a number of scams had taken place during his tenure.